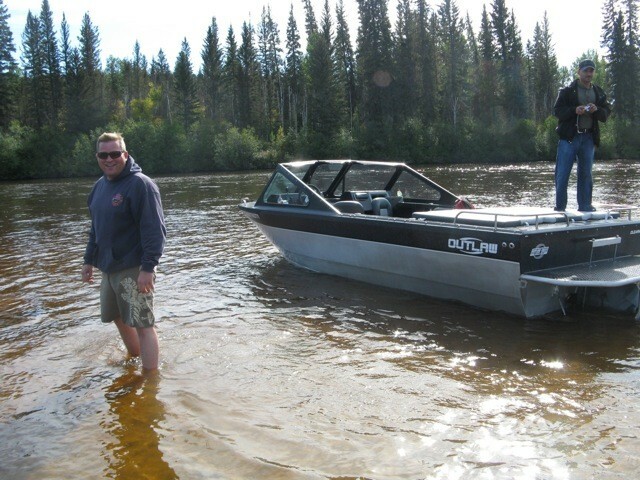 First time on a sandbar.....got lucky I did'nt have to push to far! That you did my friend! Thanks again for stopping! How did your day end up turning out? Man the weather sure has took a turn for the worse, good thing we got out when we did. My day was good for the first run of the year I never ended up meeting the rest of my crew but by the sounds of it thats not a bad thing. See you on the river.